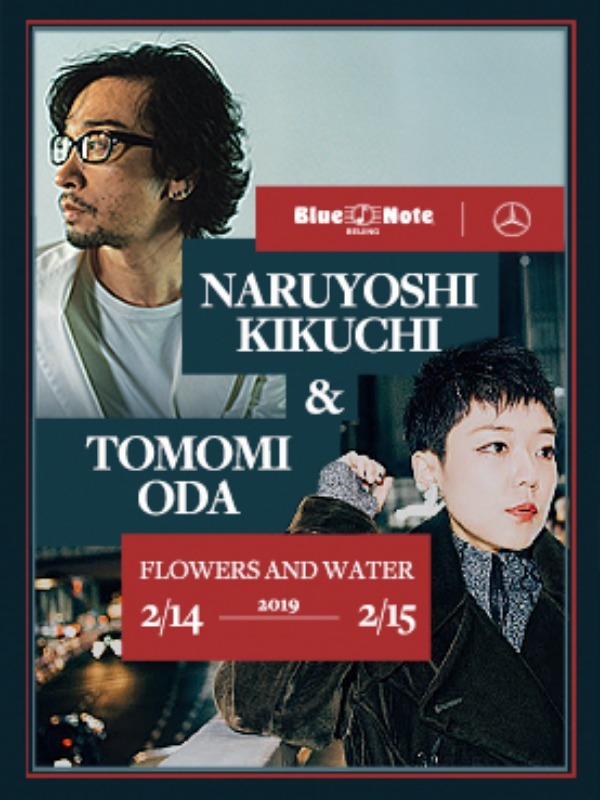 "Flowers and water" is the title of the album released in 2009, but also as a concept of music, it is possible to reproduce indefinitely. It is based on the Japanese traditional culture, tea ceremony, flower arrangement, haiku, etc. Sakisophon and piano, which is a form of sensual beauty brought about by extreme concentration and unexpected improvisation, which can not be undone on the way (In some cases, wood bass and electronic sounds may be added there), they are approaching from the standpoint of jazz mainly from the standpoint of jazz. This can also be said to be an evolutionary vampire of the concept of Bill Evans 'improvisation of jazz as compared with Japanese ink painting, which was given to the famous Miles Davis' liner notes of "Kind of Blue" . By perfect improvisation that does not make arrangements at all and playing jazz standard songs alternately and with the same touch, while emphasizing the improvised, essential form of composition, the beauty in Japanese culture, Express it with extreme minimalism. The title is not a role sharing, but rather a falling of the main customer means the same. Sometimes one becomes a flower and becomes a nourishing water of a flower. (This pianist is at Tokyo National University of the Arts with Tomomi Oda who studied western music thoroughly.